of room for parking and storage. A peaceful, landscaped backyard offers a retreat for relaxing or barbecuing on the deck with convenient access off the kitchen. Enjoy all the benefits of a beautiful, spacious home in an established neighbourhood! Home for sale at 181 Woodpark Co Sw Calgary, Alberts T2W 6E7. 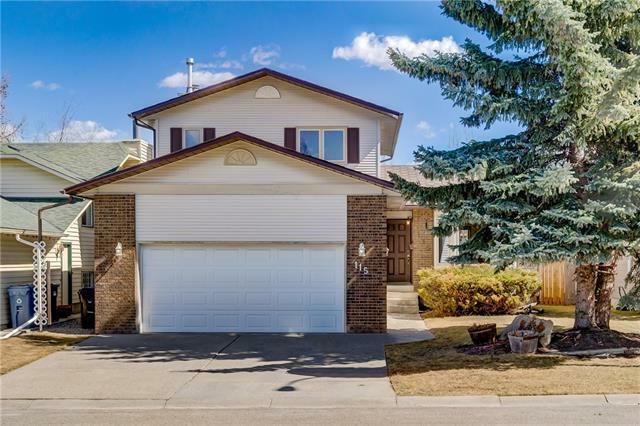 Description: The home at 181 Woodpark Co Sw Calgary, Alberta T2W 6E7 with the MLS® Number C4229676 is currently listed at $499,900.